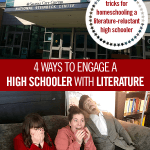 I read this article and wanted to share it with you: 4 Ways to Engage a High Schooler with Literature https://blog.sonlight.com/engage-high-schooler-literature.html. It’s easy to engage a high schooler with literature if the high schooler already loves literature. And there’s the rub. To add to the rub, as it were, Sonlight high school history and literature courses are so compelling, so engaging, so packed to the gills with great titles—who wouldn’t love literature presented to them in that manner? Many a high schooler, I’m afraid. 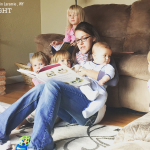 If you are homeschooling a literature-reluctant high schooler, take heart. 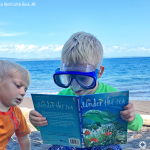 Just as you may have had to be creative in how you presented material to your younger student, you will need to take the time to figure out how to make the study of literature attractive to your high schooler. As a mom who’s been there and done that (and been there and done that, repeat. . .), I’ll happily share some of my tricks. Take what you can use, and enjoy the ride! It might be impressive that your high schooler has War and Peace under her belt, but if she’s hated every page and made the whole family miserable in the process, what’s the point? The way I see it, those truly arduous books can be assigned by someone else—maybe in college, by a professor who isn’t me and for a grade I don’t have to assign. 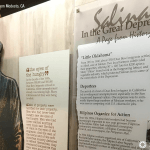 Design a multimedia presentation (using one or more media) presenting researched material on the life of John Steinbeck, his major works, and prominent themes. Teenagers will often balk at the suggestion of a field trip, but once they get where you’re going, an impression is made on them, whether they’re willing to admit it or not. Back in 1984, a less than enthusiastic teenager was driven from San Antonio to Carlsbad Caverns, and as her family made their way across the desert, she turned up the volume on her Walkman and practiced her stellar eye-rolling technique in the back seat of the station wagon. But that teenager is 47 years old now (and, coincidentally, me) and she recognizes how dazzlingly beautiful those caverns were and that she will likely never have another opportunity to see them again in her lifetime. 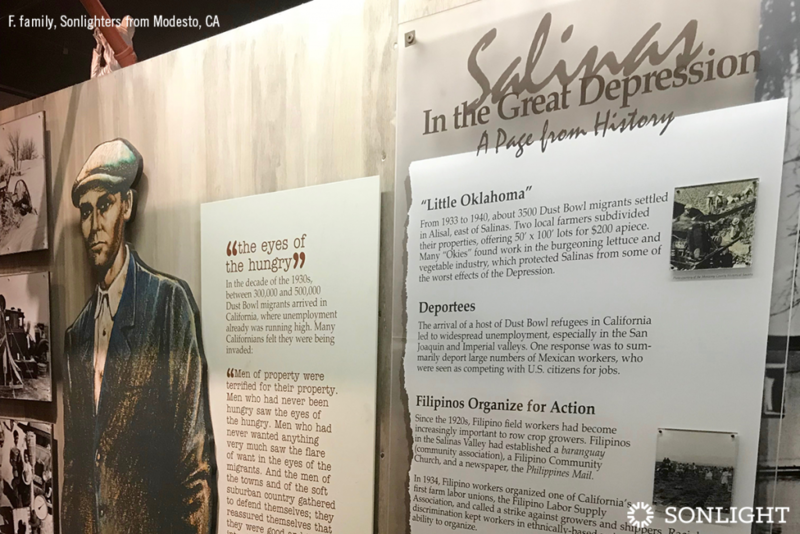 Like the story of being driven to see the caverns, we set aside a Saturday to take our high schooler to the John Steinbeck Center in Salinas, California after she finished reading The Grapes of Wrath. 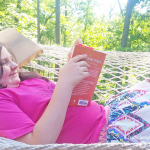 She was definitely unsure about spending an entire Saturday doing something so literary, and so we suggested she bring a friend to soften the blow of such an outrageous parental educational requirement. And then something curious happened. 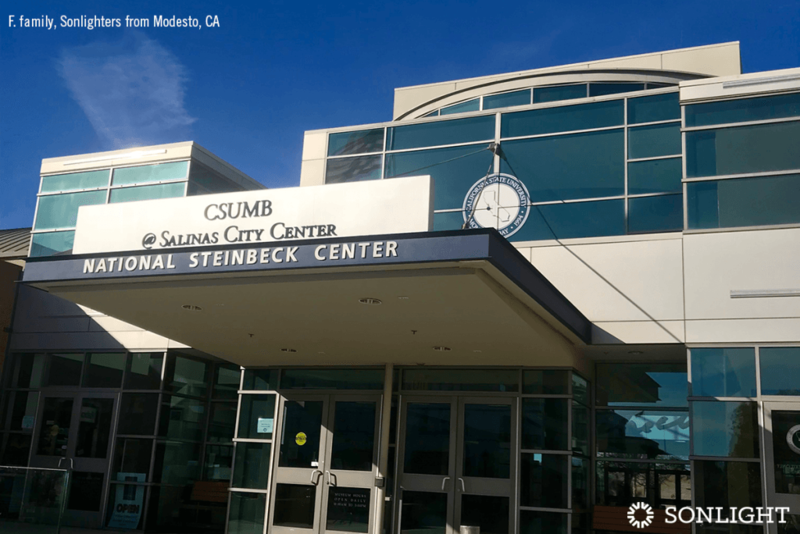 By the end of the visit, she was sharing her observations about Steinbeck’s life, making a mental list of the movies that had been made from his stories, and planning to watch them with us over the next few months. 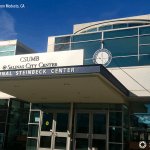 She also asked if we could drive by his childhood home once we left our tour because she learned while there that he grew up just two miles from the site of the Steinbeck Center. Her interest had been piqued. Yes, it’s okay to watch the movie. It also counts if you listen to the book being read instead of laying your actual eyes on the pages yourself. I personally wouldn’t prefer to substitute the movie or the play for actually reading or listening to the unabridged book, but there are circumstances where this approach might be appropriate. Viewing Shakespeare, for instance, is essentially listening to a word-for-word rendering of the written version because he wrote plays, not novels. So yes, do that. What other mediums might appeal to your high school student? Art? Athletics? Science? Dance? Where can you tie the literature you are requiring them to read to the interests that are consuming their energy at the moment? 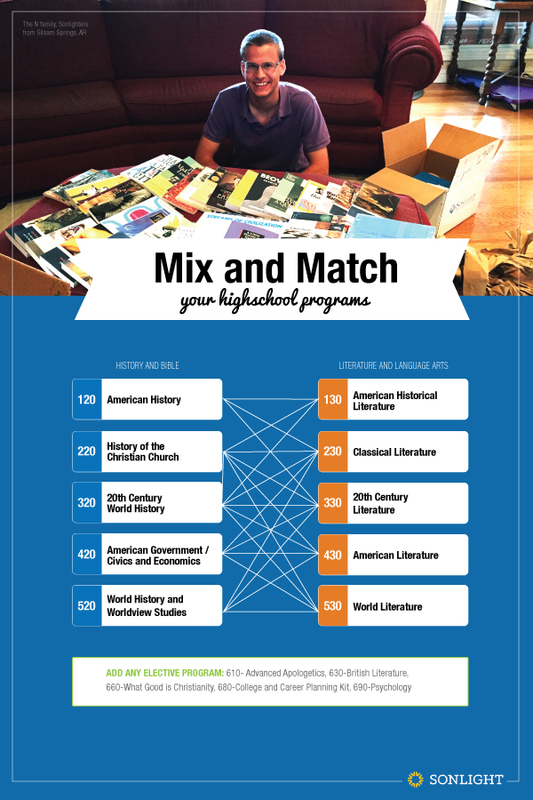 In the end, literature still might not be your high schooler’s favorite subject, but with a little creativity and some good old fashioned obligatory academic elbow grease, you can craft a year that both challenges and inspires your student in ways neither of you may have expected.